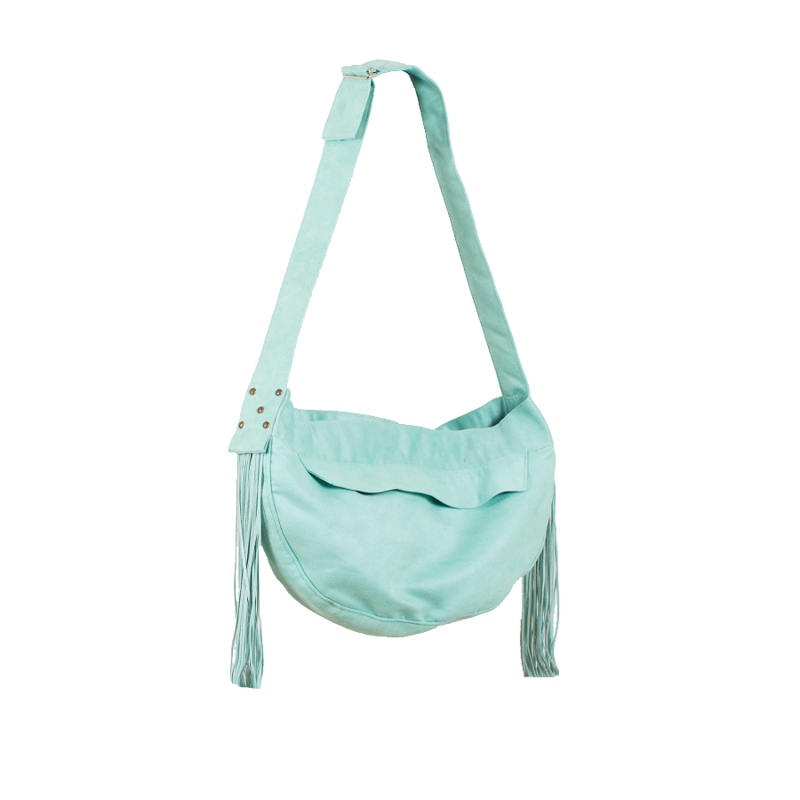 Susan Lanci Fringe Cuddle Carrier- Mint. 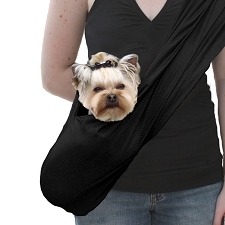 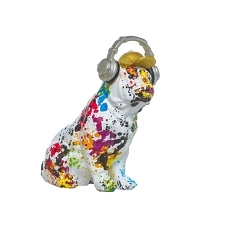 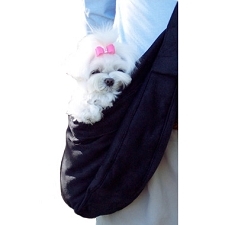 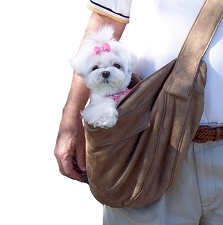 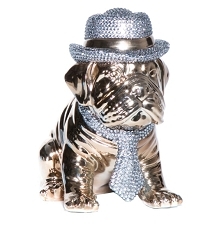 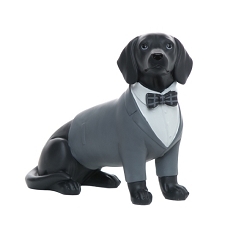 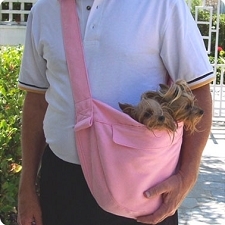 This is the ideal carrier for those of us who love to take our pups with us where ever we go! 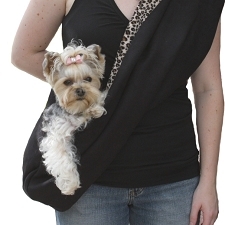 This light weight carrier will be as comfortable for you as it will be for your best friend and strong enough to comfortably carry dogs up to 12 lbs. 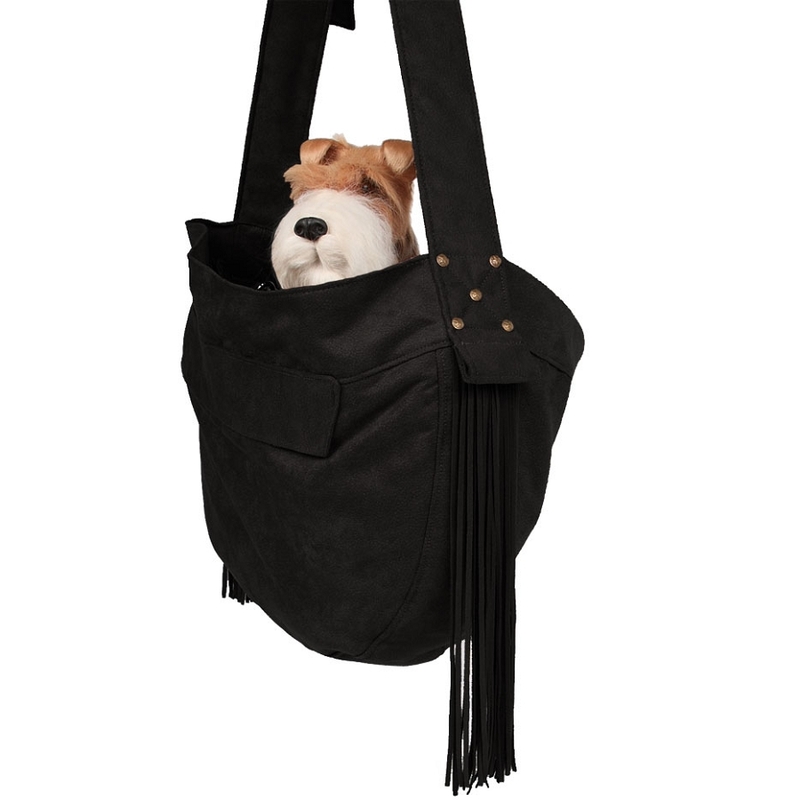 The exterior of the carrier and shoulder strap are crafted in a luxurious Luxe faux Suede. 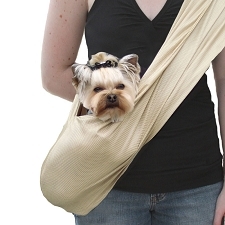 The interior is lined with the same super-soft Curley Sue fabric that is so popular in our blankets and Cuddle Cup beds.